Brendan Rodgers has emerged as a front-runner to replace Steve Bruce at English Championship Aston Villa, according to The Scottish Sun. The paper say that Villa want a British-based experienced manager to bring long-term success to the struggling Birmingham outfit after getting rid of Bruce earlier this week. Villa are a big club but this seems like a rumour that isn’t going anywhere fast, for two reasons – one, they would have to pay a lot of money to buy the manager out of his Celtic contract and two, a move back down to the English Championship is surely a step down for the Hoops boss. 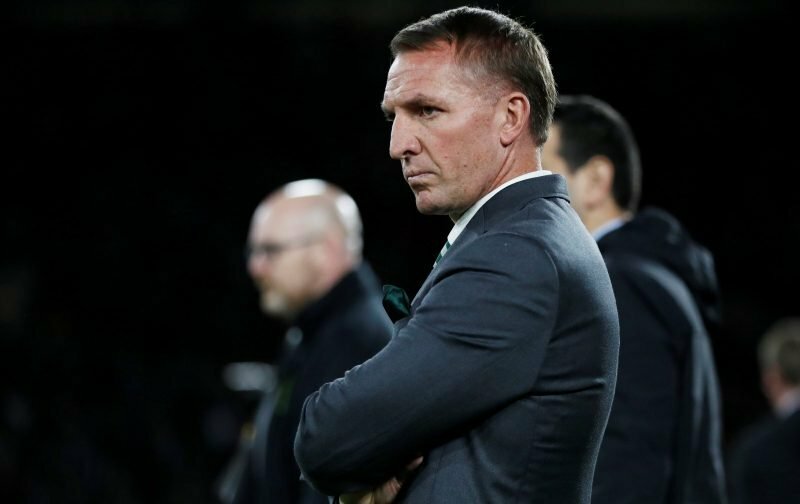 Things haven’t exactly been rosy for Rodgers at the start of the 2018/19 season, but ditching the club to move to the English lower leagues seems like a poor career choice. 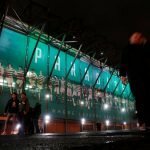 The Celtic Park manager revealed last month that a potential move to the Chinese Super League was rejected in the summer despite massive amounts of money being on offer. No doubt the papers will run with this speculation for as long as the post is vacant at Villa Park, so let’s hope they make an appointment soon. Probably a load of tosh. However, if there is any truth in this story at all ,then I hope Rogers does go. He clearly cannot manage a team in Europe. You can’t quite just blame Rodgers, yes the football the team are playing is dull and lacks creativity, and defensively a nightmare. But it was the board who didn’t give Rodgers the funds needed to buy the players he wanted for the team he wants to build during the summer transfer window. The board are in profit and run the club as a business. To them they are winning, and then unfortunately for the fans, the team are losing, very frustrating times to be a Celtic fan. its not only blame the board pin the finger at Rodgers and the back room staff who brings in the players the board seen what players came in and the board dont want to waste more money on players that are not up to the level at park head i dont trust rodgers now with players he has now i tot ronny della was better then Rodgers Rodgers brought in the worst players most of all ronny della got some good players into park head i would sack rodgers now bring in steve clark he has done well with Kilmarnock with little amount of money at the club to spend.